Biryani is certainly is one of the most flavorful dishes. 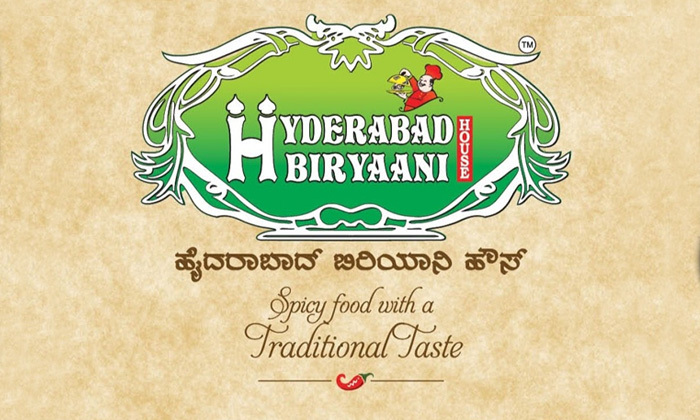 Hyderabad Biryaani House, located in Koramangala is the place for you, if you always have intense biryani cravings! The chef serves authentic Hyderabadi biryani in a variety of options and used quality ingredients to make every bite as tasty as they come and a wide array of starters to choose from. The staff is courteous & attentive and will make sure the customers are having a good time. So Head over to Hyderabad Biryaani House and let your taste buds be forever in your debt!